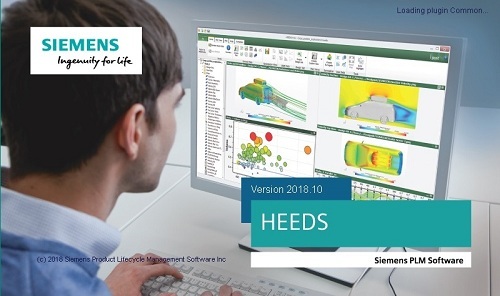 HEEDS MDO (Multidisciplinary Design Optimization) is a package for optimizing the design of a designed product using multidisciplinary modeling that allows you to easily determine the main directions of changes, understand the impact of the specified parameters and consider the problem with what-if scenarios. HEEDS MDO can export-import data into most CAE applications, such as ABAQUS / CAE, ADAMS, ANSYS WB, LS-DYNA, MATLAB, NASTRAN, STAR-CCM +, SolidWorks Simulation, NX, as well as any other CAE using data in ASCII format. System requirements: Windows 64 bit, Linux 64 bit.